A big shout out to our friends from our jv film edition partner to their NETFLIX series premier with a cinema showing tonight. 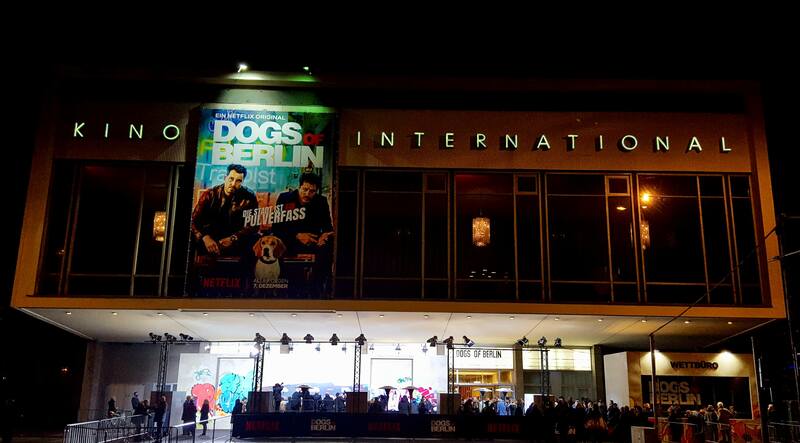 Look out for DOGS OF BERLIN. We are very proud to publish and supervise for Syrreal Ent. !